Selling vintage forestry T shirts, suitable for the arboriculture industry or any logging outfit. The forestry T shirt is made from 100% cotton, making it very suited for wearing while working. To order a forestry T shirt use PayPal or send us an email to trurotrees@gmail.com. 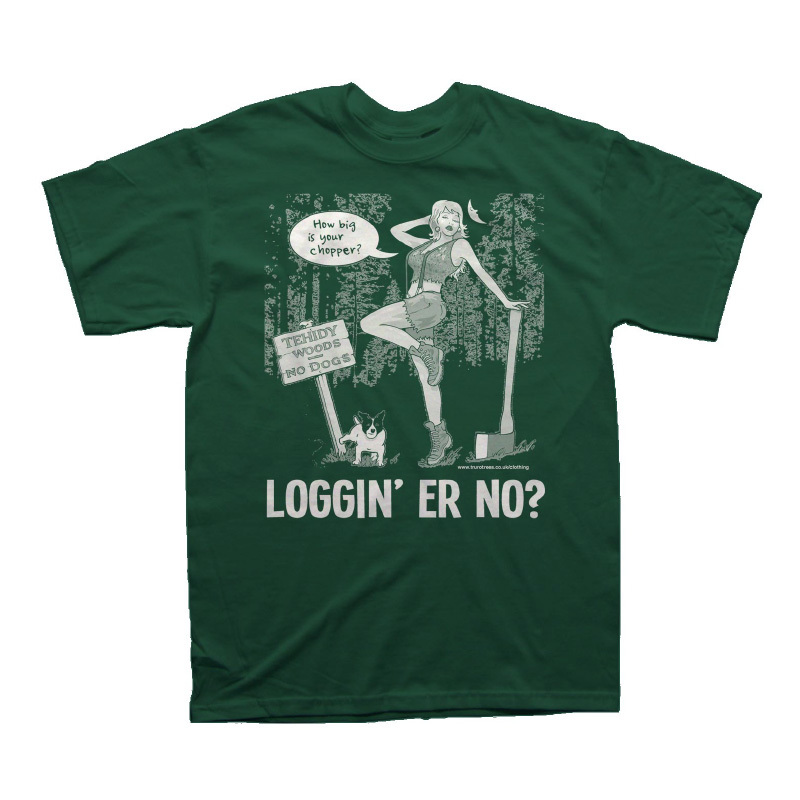 If you are a dealer and would like to stock the Forestry T shirt then get in contact, we are always open for business! Please specify for postage, all is free within UK only. for outside uk postage £10, up to 5 items, then 1 per additional item.